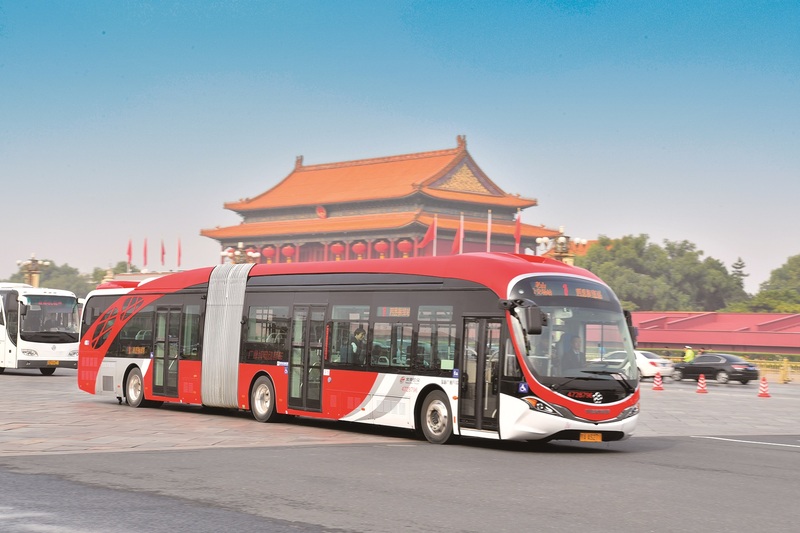 Utilizing BPTC’s rich operational experience and the Mobileye™ AV Series – a full turnkey hardware and software self-driving system validated for level-4 driverless capability – the companies will explore development and deployment of a commercialized autonomous driving solution for public transportation in China. The potential partnership aims to promote the development of autonomous driving technology in public transportation, establish a new industry standard and improve overall quality of public transportation services. BPTC is one of the world’s largest urban public transportation corporations, carrying out on-ground passenger transportation services, public transport-related investment and lending management, and automobile service business. 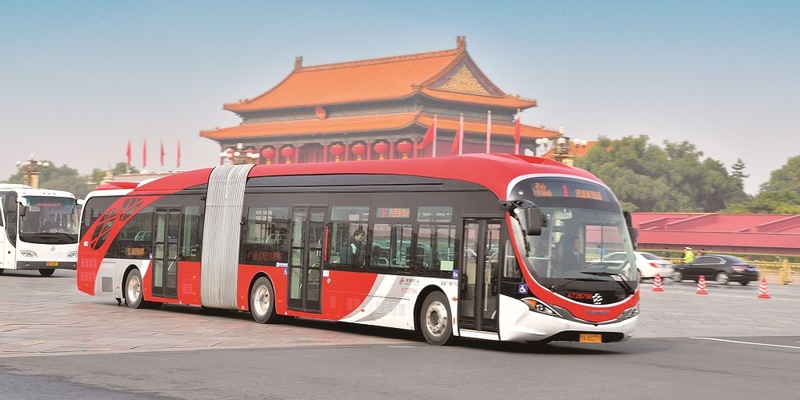 Beytai provides public transportation operators and OEM artificial intelligence (AI) systems with extensive experience in system integration, big data processing and analysis. BPTC, Mobileye and Beytai will explore working closely to develop and promote the joint, autonomous driving solution in China’s public transportation sector. The new solution is expected to be initially deployed in 2022. The Mobileye AV Series: The level-4 autonomous vehicle (AV) kit is a turnkey driverless solution comprised of hardware, driving policy, safety software and map data. The end-to-end autonomous technology solution is designed to retrofit vehicles with autonomous capabilities that help effectively minimize automobile accidents. Hardware: Mobileye’s AV Series offers necessary hardware to enable full autonomy in vehicles, including cameras, cables, modem, GPS and additional mechanical components, all powered by the 5th generation EyeQ® SoC – purpose-built for low cost and low power consumption specifically for autonomous driving, with premium deep learning and performance efficiency. Driving policy: Mobileye’s proprietary reinforcement learning algorithms enable human-like driving skills for vehicle systems, which pair with the superhuman sight and reaction times possible through the technology’s sensing and computing platforms. Channeling Mobileye’s driving policy technology, vehicles equipped with the AV kit are able to negotiate with other human-driven vehicles on the road in complex situations. Safety software: Mobileye’s driving policy is complemented by its Responsibility-Sensitive Safety (RSS) model, which helps ensure an autonomous vehicle will make safe decisions. RSS is an open and transparent formal model that provides safety parameters for AV decision-making, formalizing common sense human-centered concepts of what it means to drive safely. While the planning behind driving policy gets vehicles from point A to point B, RSS helps keep them safe along the way. Intel’s and Mobileye’s role: Unlocking our autonomous future requires innovation in the areas of computing, safety and mapping. Together, Intel and Mobileye are delivering the full breadth of world-class technologies and products needed for this next era.